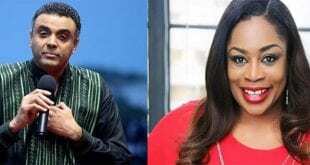 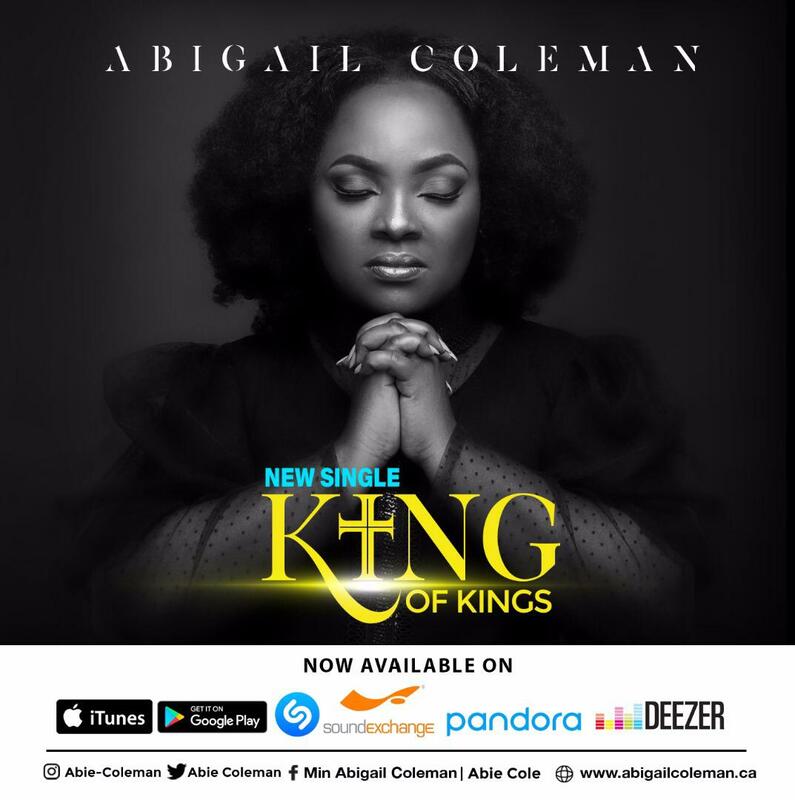 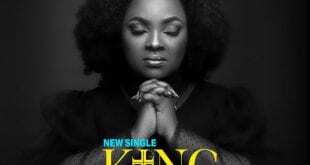 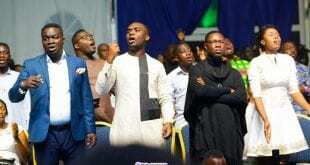 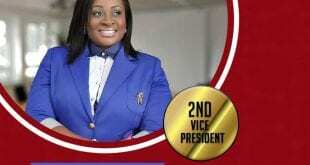 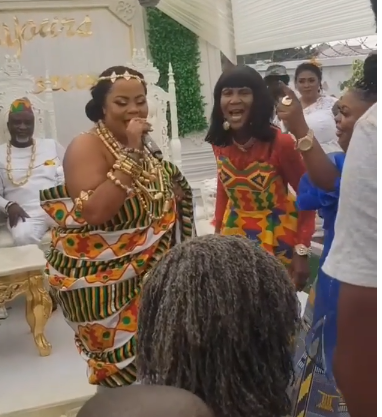 What actually started as rumors has now been officially made public legally as the gospel songstress Empress Gifty is now the wife of the Politician affiliated to the New Patriotic Party (NPP) Hopeson Adoye. 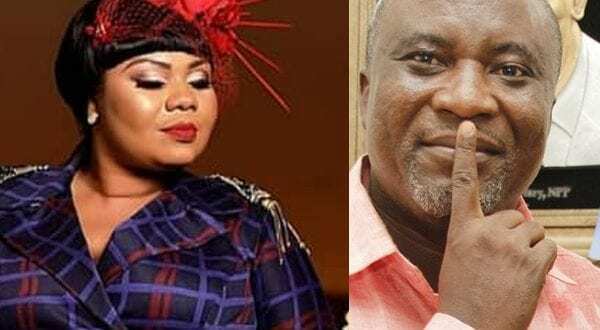 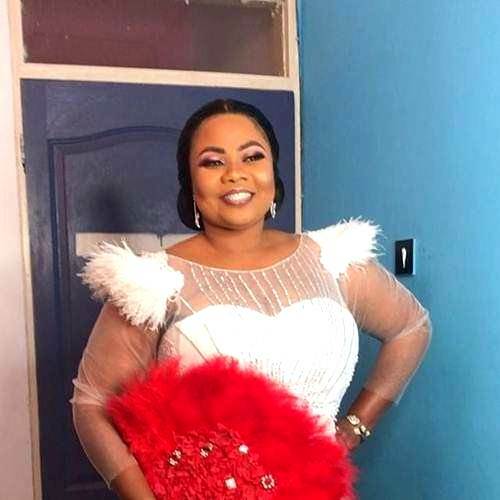 The marriage ceremony was held privately in Tema on Friday the 28th December, making Gifty Osei a wife for the second time after her over 10 years marital relationship with Prophet Prince Elisha Osei turned sour. 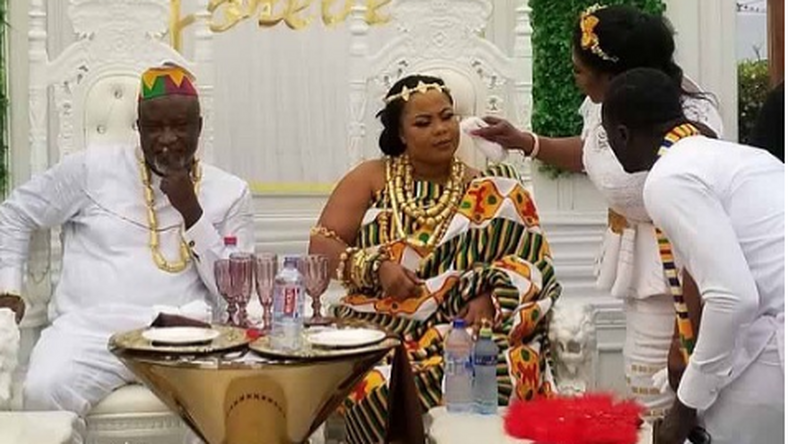 Marriage is a good thing so all there is to say is that We Wish Empress Gifty and Hopeson Adoye all the best in this journey.